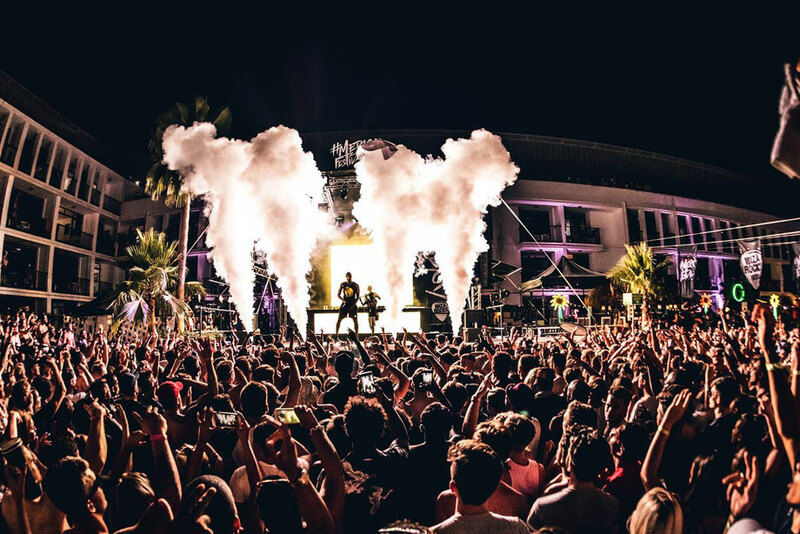 Last summer Ibiza Rocks teamed up with UK grime kingpin Stormzy for the debut all-day #MERKY Festival - apparently Ibiza’s first ever dedicated grime event. As possibly the hottest live act on the planet right now, Stormzy is back again in 2018 aiming to take things to another level. #MERKY Festival is back this July for two huge all-day events curated by the skengman himself. Expect multiple stages, daytime poolside sets, secret room parties and performances under the stars from a hand picked selection of some of the fiercest names in urban music. Full line up for 2018 will be announced soon. Last year’s (2017) line up included: Stormzy, Dave, J Hus, Jaykae, Kenny Allstar, Mist, Mostack, Ray BLK and was hosted by Julie Adenuga.